The first part of a brand new super challenging hidden object game! 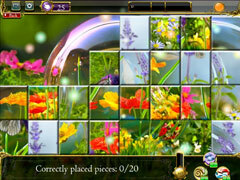 The first part of a hidden object game unlike any you’ve played before: featuring 135 varied and challenging levels! The stories, tales and legends have become trapped in black holes. It's urgent! Fantasy is gradually fading out of our collective memory. 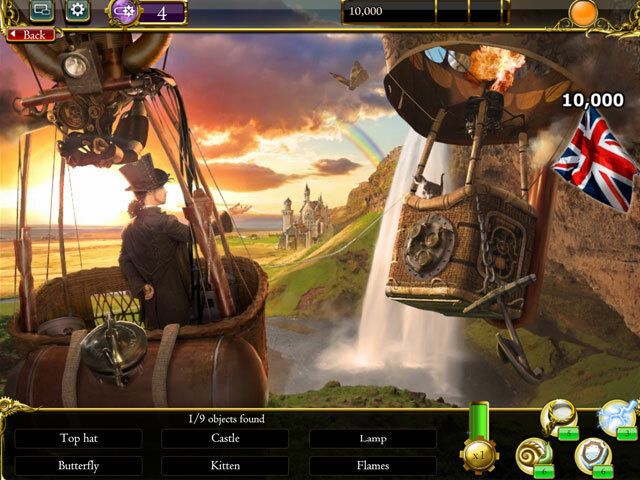 Take up the challenge and embark on a Voyage to Fantasy, a strikingly beautiful hidden object game. 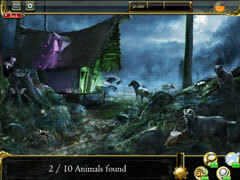 -Play 135 challenging and amazing hidden object scenes! 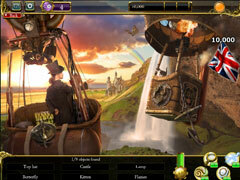 -Embark on a Voyage to Fantasy!